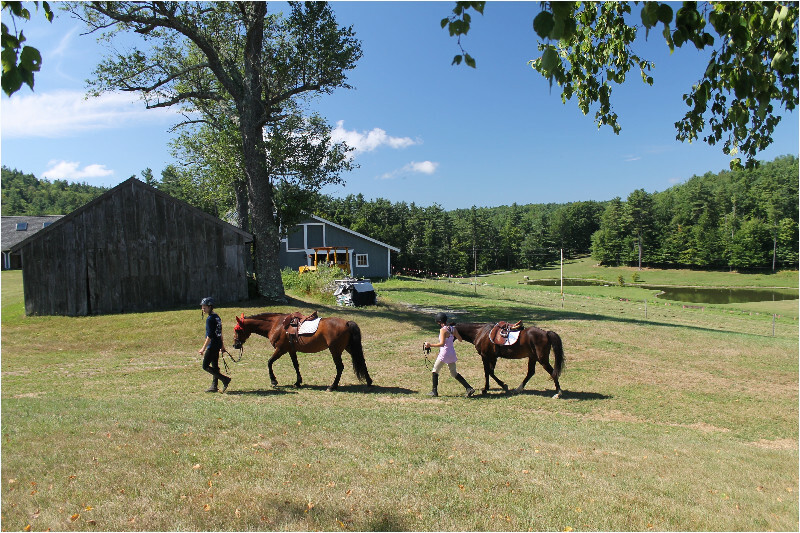 Road’s End Farm is a small summer camp that appeals to girls who love being around horses, caring for them, and riding for enjoyment rather than competition. 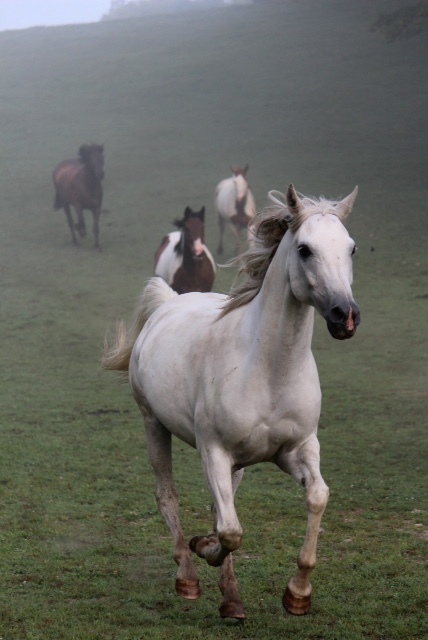 As an integral part of a working horse farm, the camp program provides unlimited exposure to horses and rural life in a picturesque setting. Although well supervised, camp life is mostly unstructured to ensure a family-like atmosphere, in which each camper counts and in turn is counted upon. 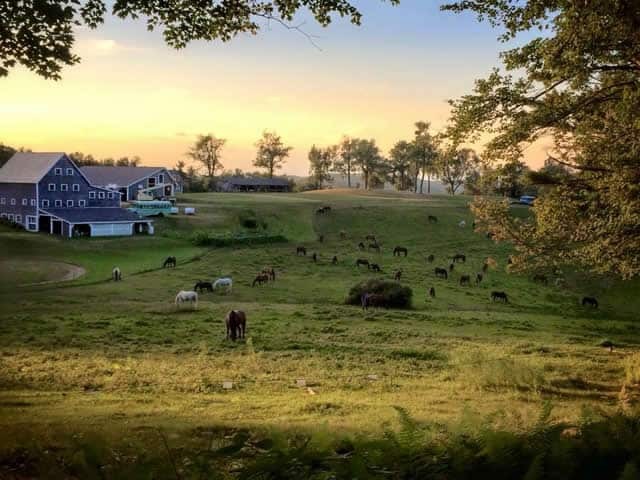 Simply put, Road’s End Farm is a small camp that appeals to girls who just love being around horses, caring for them, and riding for enjoyment rather than competition. 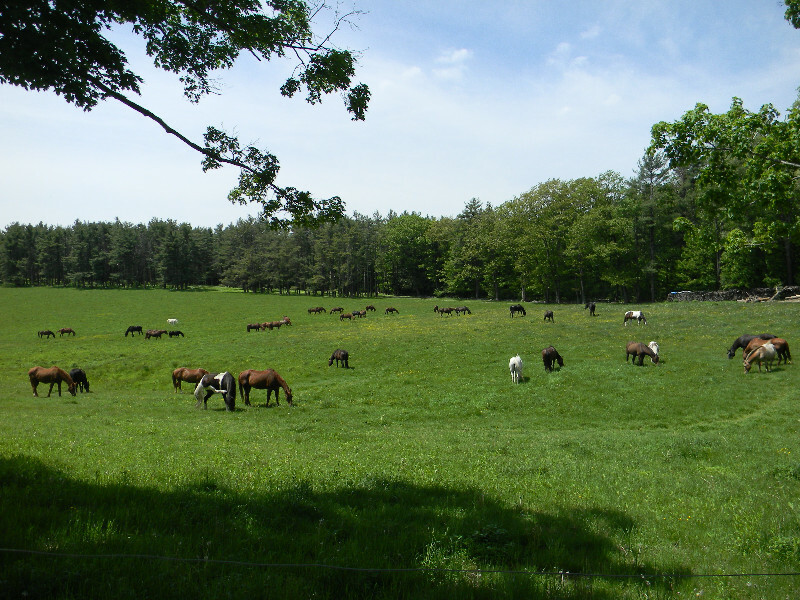 As an integral part of a working horse farm, the camp provides unlimited exposure to horses and rural life in a picturesque setting. 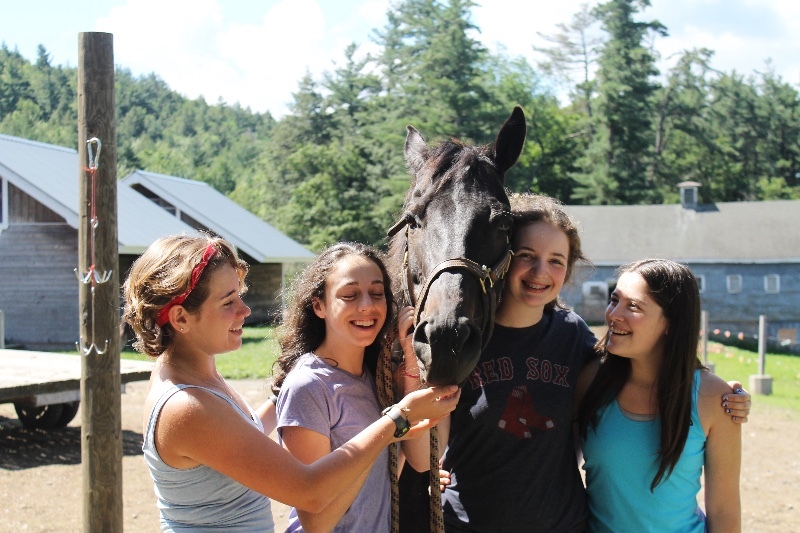 Campers enjoy English pleasure riding and stable chores each morning, waterfront activities and/or arts & crafts each afternoon, and a choice of relaxing pastimes in the evenings. Although well supervised, the camp program is, for the most part, unstructured to ensure a family-like atmosphere, in which each camper counts and, in turn, is counted upon. 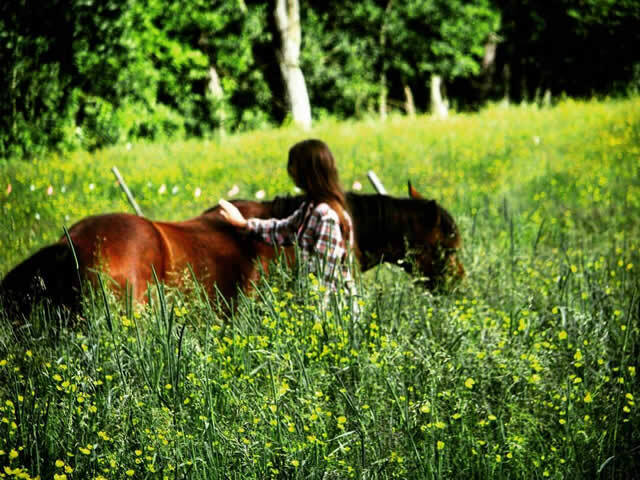 Under the stewardship of the Woodman family since 1945, Road’s End Farm exists nowadays solely for the delight and the betterment of girls who have an abiding interest in horses, a yearning for wholesome country living, and a willingness to lend a helping hand with the chores.